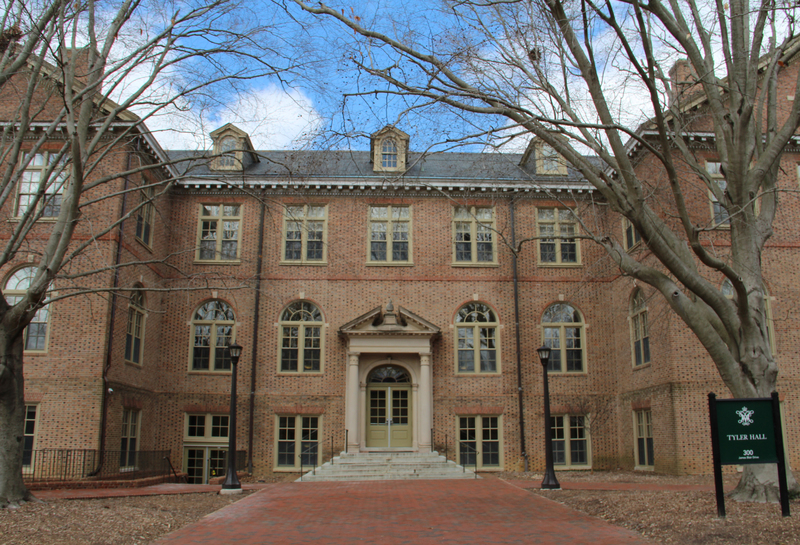 Tyler Hall is home to William & Mary’s Government and Economics Departments as well as the International Relations and Public Policy programs. In line with William & Mary’s commitment to public service, there are countless alumnae who are involved in politics, policy, and public service work after graduating. 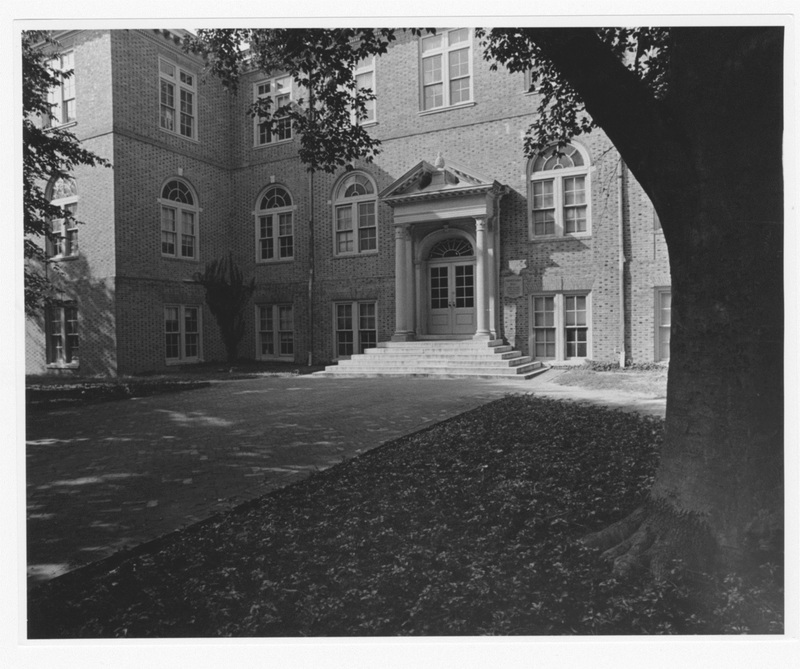 The Government Department was the first department outside of the Department of Home Economics and the Women’s Physical Education programs to have a female department chair. Professor Margaret L. Hamilton was appointed to the position and served until 1978. Jen Psaki ‘00 majored in English at the College and went on to become Barack Obama’s Communications Director during his presidency after serving as the State Department’s Press Secretary under the direct supervision of Secretary of State John Kerry. W&M alumnae rising to prominence in the State Department is no accident given the College’s emphasis on global education. Shari Villarosa JD ‘78 is a career Foreign Service Officer who served as US Ambassador to Burma, Mauritius, and Seychelles. Janet Sanderson ‘77 is another career Foreign Service Officer who served as US Ambassador to Haiti and US Ambassador to Algeria. Outside of the realm of international relations, W&M has educated many prominent policy advisers such as Christina Romer ‘81, who studied Economics at the College and was the Chairwoman of the Council of Economic Advisers for the Obama administration. Yet another female alumna served under the Obama administration: Mary Jo White ‘70 was the 31st Chair of the Security and Exchange Commission. In true liberal arts fashion, White was actually a Psychology major. W&M women even have a say in the People’s Chamber, as Dina Titus ‘77 represents Nevada’s first district in Congress and serves in the House Committee on Foreign Affairs. The College of William & Mary. Office of Undergraduate Admission. 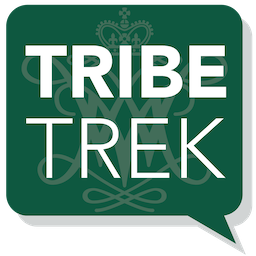 , “Tyler Hall,” TribeTrek, accessed April 26, 2019, https://tribetrek.wm.edu/items/show/77.